What did Ты think of Broadchurch - Episode 3.07? 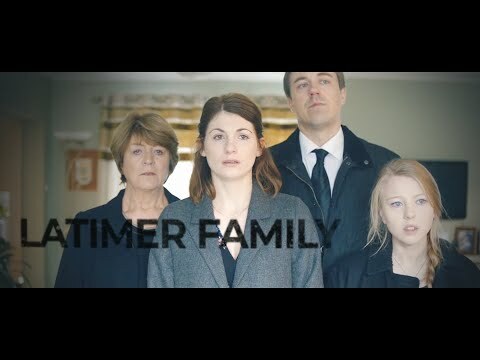 What did Ты think of Broadchurch - Episode 3.06? 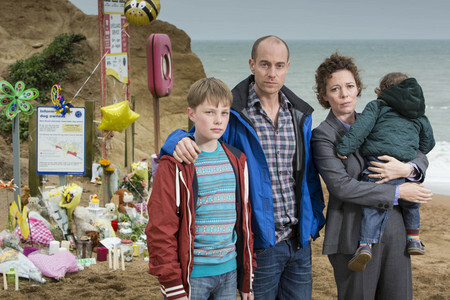 What did Ты think of Broadchurch - Episode 3.05? What did Ты think of Broadchurch - Episode 3.04? What would Ты like to see happen to Alec and Ellie next? The BBC America police drama Broadchurch wrapped up its third season Wednesday night — and according to Показать creator and writer Chris Chibnall that is probably the last we will ever see of David Tennant and Olivia Colman’s cops. Where did the Millers vacation at the start of the show?